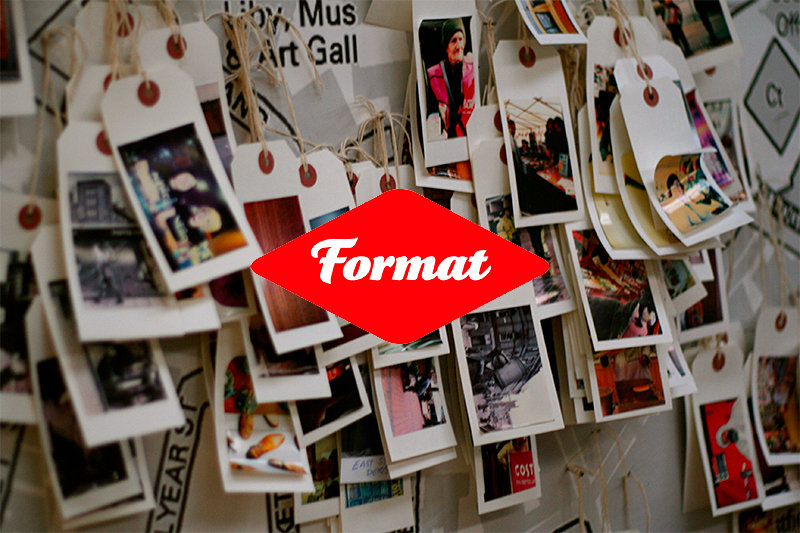 Today it is one of the UK's leading international contemporary festivals of photography and related media. FORMAT organises a year round programme of international commissions, open calls, residencies, conferences and collaborations in the UK and Internationally. The 2013 festival welcomed over 100,000 visitors from all over the world. FORMAT is organised by QUAD and the University of Derby. Supported by Arts Council England, Derby City Council and multiple partners from the UK and international origins. 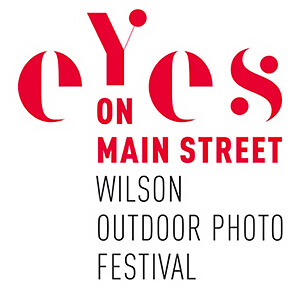 Eyes on Main Street is a large outdoor and indoor photography festival in Wilson, North Carolina. 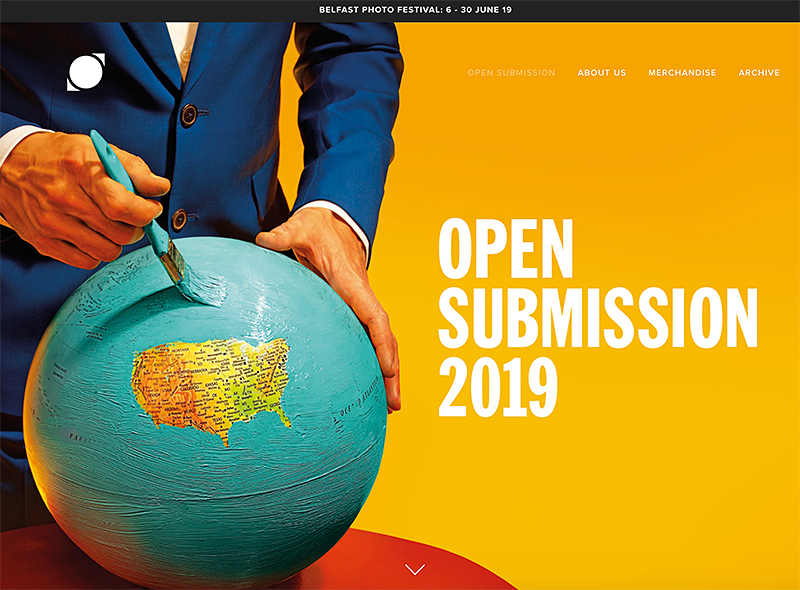 The 5th edition will run from April 27 to August 4, 2019, transforming Historic Downtown Wilson into a vibrant gallery of large-scale photographs spanning over six city blocks. The main exhibition features 100 photographs by 100 prominent and emerging photographers from over 40 countries with an equal number of men and women participants. The exhibition, curated by Jerome De Perlinghi and co-curated by Ghadah Alrawi and Carol Johnson, focuses on the theme of "Main Street, a Crossroad of Cultures" as interpreted by the individual photographers. This year’s edition will include four additional exhibits, making Historic Downtown Wilson, NC a real crossroad for photography. The Eyes on Main Street Kids Gallery, presented as both indoor and outdoor exhibits, is the outcome of our Youth Photography Workshops run by Peter Fitzpatrick with alumni from Columbia College Chicago and local photographers. This program, made possible with the generous support of Canon USA, demonstrates the talents of young participants when given a chance to express themselves. Please look at their portfolio in The Kids Gallery. The Artist in Residence program is fast becoming a popular stay for photographers from all around the world, looking to work on a personal project. Eyes on Australia, a look at Contemporary Photography in Australia, curated by Lucy Stranger, will be another very popular and strong exhibit in 2019. 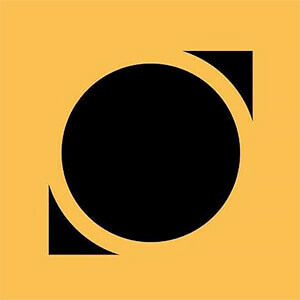 Capture Photography Festival is devoted to presenting the most compelling lens-based art from local and international artists. Launched in 2013, the annual not-for-profit Capture Photography Festival is Western Canada's largest lens-based art festival. 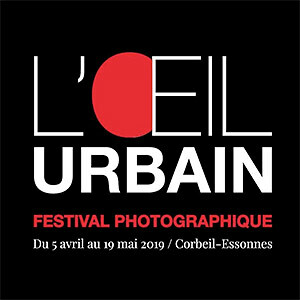 For its seventh edition, L'OEil Urbain Photographic Festival questions a major event: the Brexit. It's the story of a fractured identity - and the repercussions it implies on a national and individual level - that we want to question through a dozen of exhibitions exploring the United Kingdom, from the 1980s to the present day. The deadline seems close and blurry: yet, at the time of the inauguration of the exhibitions on April 5th, the United Kingdom will probably no longer be part of the European Union. 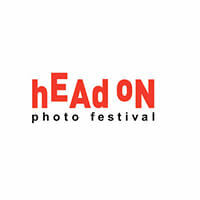 Head On Photo Festival is the leading photography organisation in Australia. 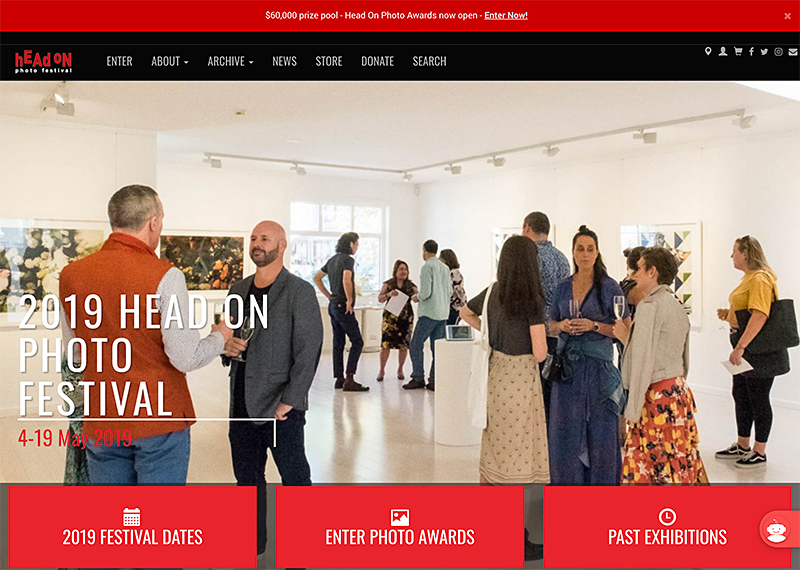 The annual festival is run by Head On Foundation, a not for profit organisation which provides a multi-faceted platform for nationally and internationally acclaimed artists as well as emerging talent across all genres of photography. 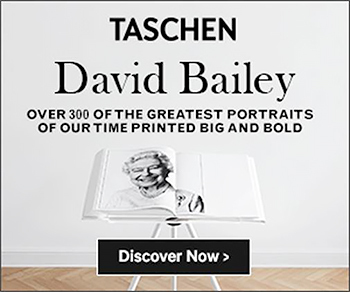 The centrepiece of the festival are the Head On Photo Awards, and the Head On Portrait Prize, Australia's most critically acclaimed photographic portrait prize. Head On works collaboratively with public institutions, education providers, commercial galleries, professional bodies, businesses and local councils. The festival attracts tens of thousands of visitors from across Australia to over 200 events at more than 100 venues across Sydney. The festival is unique in that it provides opportunities for thousands of artists to meet, exhibit and sell work. Head On has put Sydney on the global map as a centre for photography. 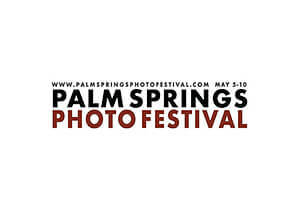 The Palm Springs Photo Festival Connect 2019 offers professional, emerging professional and serious advanced amateur photographers the opportunity to study with legendary photographers, show portfolios in our celebrated portfolio review program, check out the latest gear, attend cutting-edge seminars, symposiums, networking events and enjoy evening presentations by world famous image-makers. The inevitable relationships that are made or renewed at PSPF can oftentimes be transformative. 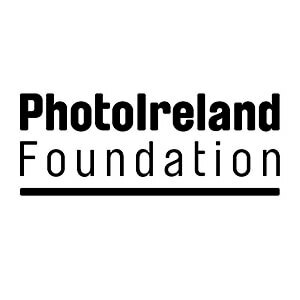 PhotoIreland Foundation is dedicated to stimulating a critical dialogue around Photography in Ireland, and to internationally promoting the work of Irish-based artists.  We ensure that a healthy ecosystem of practices is not silenced by lack of opportunities by offering frequent publishing and exhibiting opportunities to emerging artists. 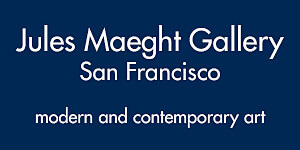 In 2010, we launched Ireland's first international festival of Photography & Image Culture: PhotoIreland Festival. We celebrated Ireland's first Book & Magazine Fair in 2011, dedicated to Photography. It was the germ of The Library Project, a unique public resource library focused on the photobook opened in 2013. Our work continues outside the festival period with a varied programme that includes events like Après Paris, New Irish Works and Greetings From Ireland. The VINCENNES IMAGES FESTIVAL or VIF, and known in English as the PARIS-VINCENNES AMATEUR GOING PRO PHOTOGRAPHY FESTIVAL, is a bi annual festival held in Vincennes, France, which aims to highlight the Best Amateur photographers rewarding them and opening them a door to access the professional world and maybe the missing step to be on stage and start the road of a successful Photography career. Access to the event is free. As a consequence the audience is very large. Founded in 2015 by its President Jeff Ropars, this biennale was born in the largest Photography Club of France (Vincennes images). It is supported by the contribution of 140 volunteers, the support of many partners and a close collaboration with all the staff of the city of Vincennes. 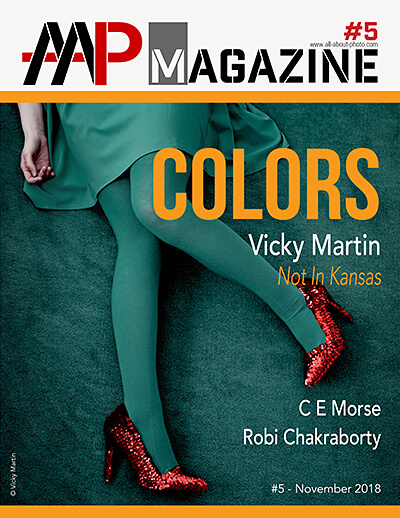 The VINCENNES IMAGES FESTIVAL or GOING PRO PHOTOGRAPHY FESTIVAL gives to all a full experience of discovery, learning, contesting, exhibiting and so on. 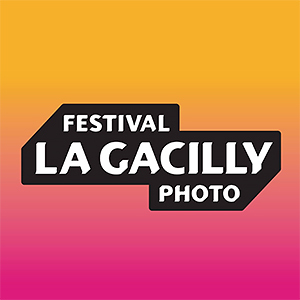 During the time of the Festival, Vincennes, historic city of Photography vibrates to the rhythm of this event: exhibitions, conferences, workshops, Brand Village, professional meetings and so many talks ! 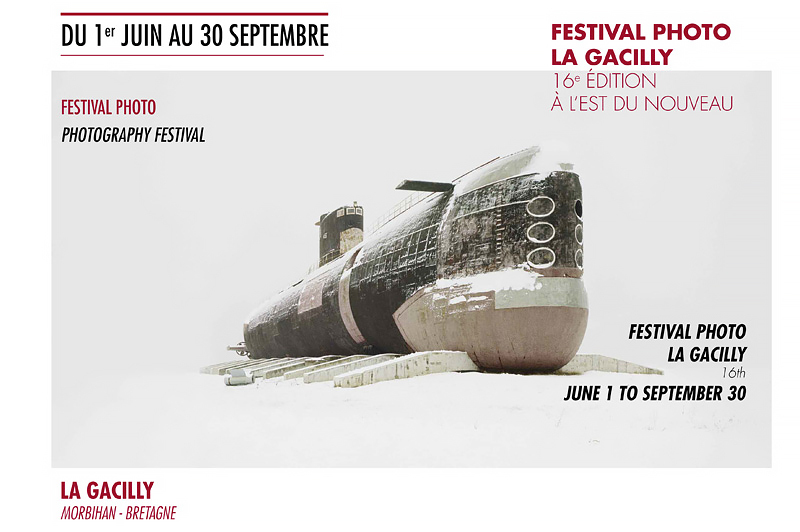 The festival transforms the city in a vast photographic gallery and takes residence everywhere in the City Center: in streets, on walls, in gardens and within the City Hall. As a flagship contest of the Festival, the main competition rewards 15 winners from a selection of more than 400 entries. In the 2019 edition candidates will have to convince the jury with a series of 10 amazing pictures on the following theme: HOMO SAPIENS 2019. 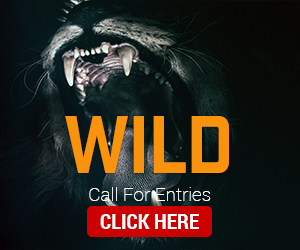 Call for entries was open until the 10th of March. 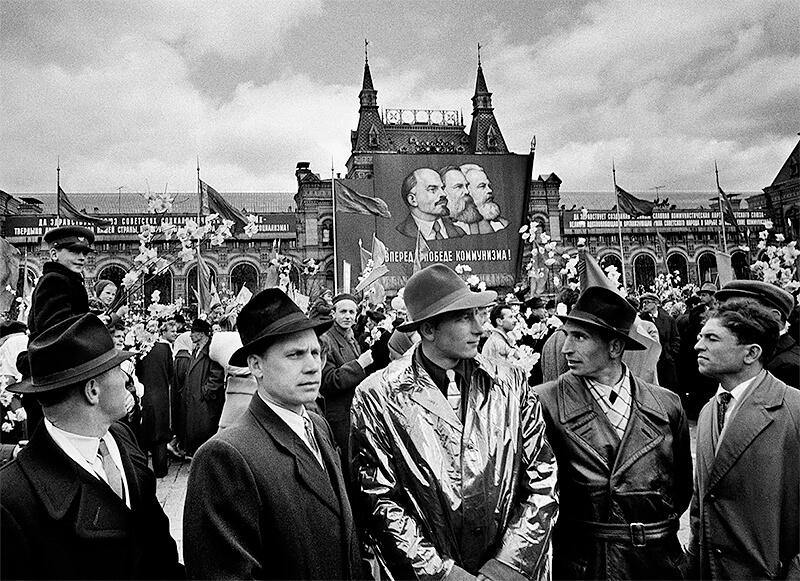 We were also honored with the visits of prestigious photographers like Sabine Weiss, Matthieu Ricard and Josef Koudelka. 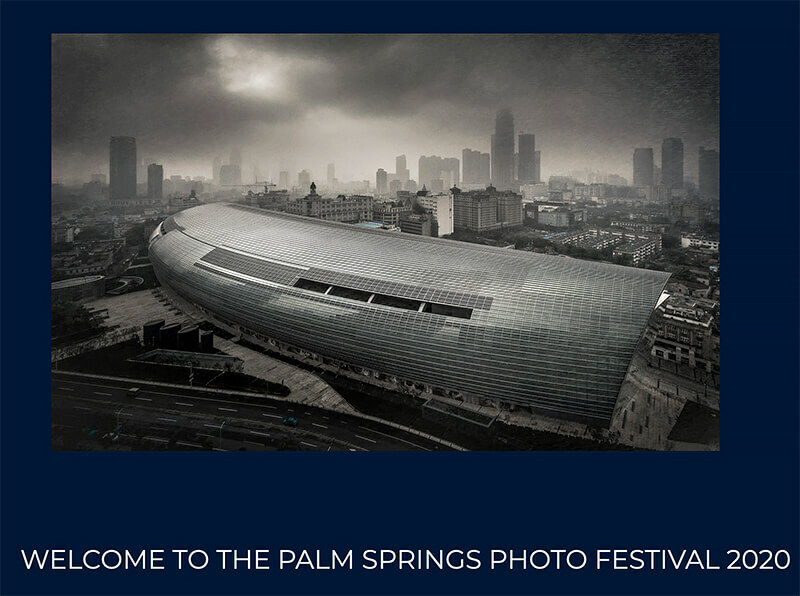 Launched in 2011, this biennial photographic event has been described as one of the "top ten photography festivals in the world" (Capture Magazine, 2016) and attracts upwards of 80 thousand visitors a year, celebrating some of the finest National and International contemporary photography across 30 museums, galleries and public spaces. Capturing wide appeal through popular culture, accessible themes and unexpected encounters with photography, the festival aims to instil and inspire public enjoyment and participation by utilizing the most accessible artistic medium and bringing it to new audiences in cool and unusual ways. The programme consistently addresses the political, social and cultural climate of Belfast, raising global issues and animating them through high caliber international photography. 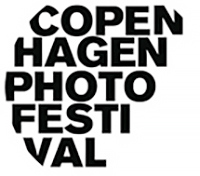 Copenhagen Photo Festival is an annual event that takes place in June - in 2019 from the 6-16th of June. For eleven days, photography is put on the agenda with exhibitions, workshops, seminars, photo tours, portfolio reviews and more. The festival co-operates with galleries, museums and cultural institutions around Copenhagen and southern Sweden and have exhibitions in public spaces including all metro trains and City Fence. 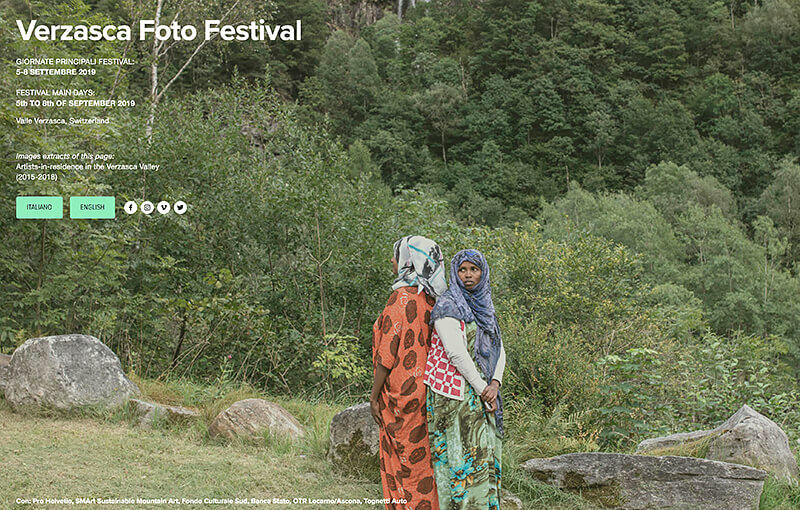 The festival center is called Photo City, which is an old, beautiful transformer station in Østerbro. In 2017 Photo City provided the setting for 11 exhibitions, while Photo Stage was the stage for artist talks, workshops and debates. 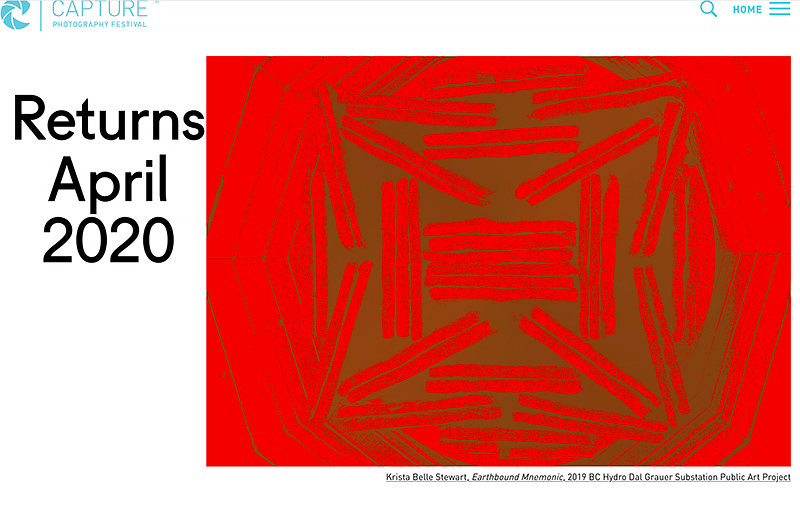 29 exhibitions and more than 1,000 on show. 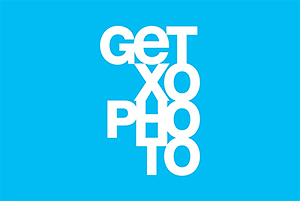 Promoted by the Begihandi collective, GETXOPHOTO is a festival dedicated to images that takes place in Getxo (Basque Country) and supports the exploration of formats, stands and unconventional exhibition spaces to show the different images. 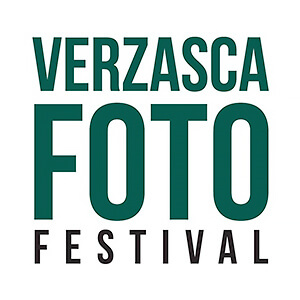 This is a thematic festival that every three years works together with a different curator who understands the photography as a tool of knowledge, communication, and of course artistic enjoyment.